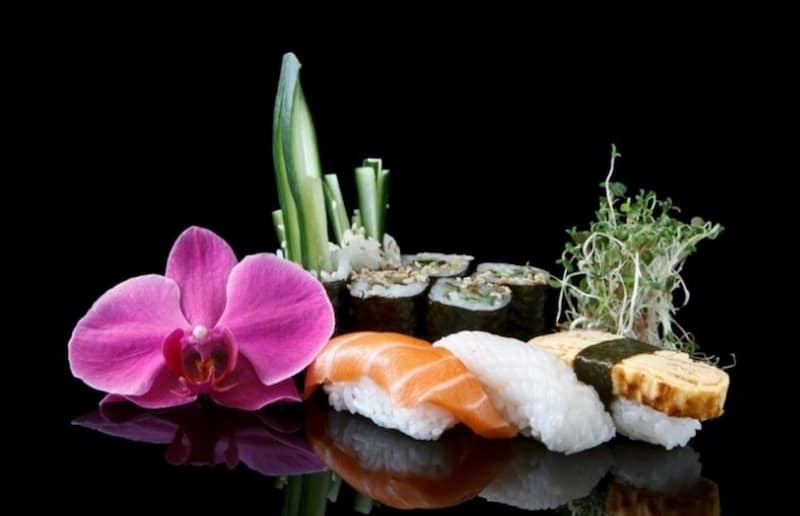 If you’re on the prowl for fresh and flavorful sushi, both Temecula and Carlsbad have some great options for you! From upscale bistros to casual stops, the team at Acura of Escondido recommends the best restaurants in Carlsbad for any appetite. Whether you’re a local or just visiting, you can take a date, enjoy a fun night out with friends or family, or plan a delicious dinner with out-of-town guests! Mikko Sushi is a local favorite for its quick service, quality ingredients, and unique recipes. This sushi bar has everything from traditional hand rolls to fusion specialty rolls, along with heartier fare like miso ramen and chicken katsu entrees. You can’t go wrong with their signature Mikko roll, stuffed with fresh tuna and avocado, with a little mochi ice cream for dessert. If you’re on a budget, check out the daily lunch specials and happy hour for a 30 percent discount on select items! Blue Ocean has incredible ambiance, world-class service, and of course, phenomenal food! It’s certainly one of our favorite Carlsbad restaurants. Try unique rolls like the Surf-Turf, made with tempura shrimp, and the Tango Mango with tropical mango mousse topper. If you’ve got a big appetite, consider some of the delectable entrees like miso-glazed black cod or five-spice duck tacos to explore new flavors. And if you’re feeling thirsty, the bar is fully stocked with everything from sake to handcrafted cocktails. Located next to a local surf shop, you’ll find one of the best restaurants in Carlsbad. The Land and Water Company specializes in sustainable, humane food production. That means seafood is sourced responsibly, produce is grown organically, and ingredients are harvested locally. The result is high-quality dishes with incredible presentation that you won’t soon forget. The menu changes seasonally to ensure the freshest food possible, so you can find tons of great treasures on the sushi and sashimi menus. And if you want to save a few bucks, check out their happy hour for a discounted menu! 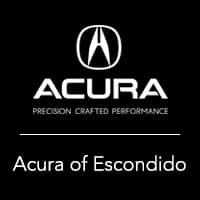 Rely on Acura of Escondido For Carlsbad Info! We’re a proud member of the wider Carlsbad community, and we’d be happy to help you get to know the area. There’s plenty else to do nearby as well, from Escondido restaurants to parks. If you’re particularly outdoorsy, you can even camp in Carlsbad! There’s no shortage of fun when you’re here. If you have any questions, feel free to reach out!